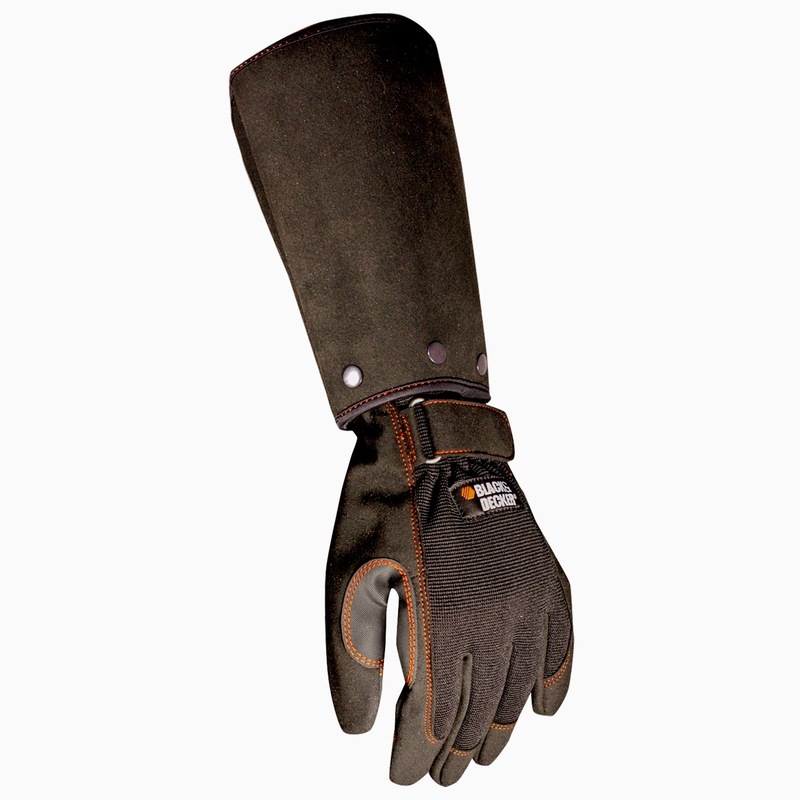 20% OFF – Garden & Landscaping Gloves! Don’t fall behind on cleaning up your yard before winter arrives. As a bonus, we’re going to inspire you with 20% OFF.